Dept. for Amritsar by Golden Temple at 21.25 from BCT O/N journey. 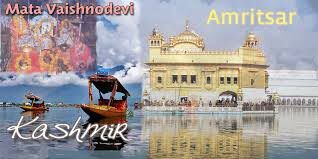 Arrive at Amritsar after B/F visit to Golden temple, Jalianwala Bagh, Durgana Mandir and Wagha / Attary Border and stay at Amritsar. Morning after breakfast Dept. to Katra. 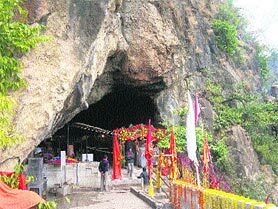 On the way visit Raghunath Temple in Jammu and stay at Katra. 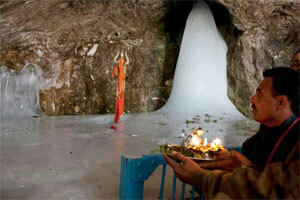 Early morning proceed for Mata Vaishnodevi Darshan and Bhairavnath Darshan stay at Katra. Morning after breakfast Dept. to Srinagar & evening arrival at Srinagar. Morning after B/F Dep. 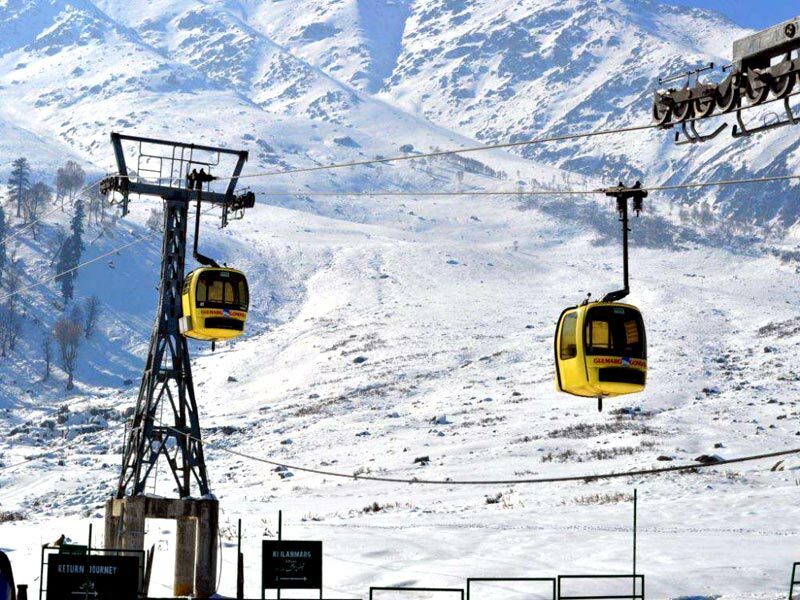 Tanmarg, Gulmarg & Khilanmarg (Famous for snow points) stay at Srinagar. Morning after breakfast Dept. to Sonmarg. 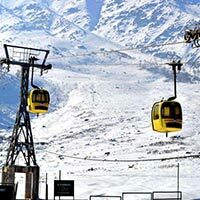 Sonmarg is famous for Snow points and beautiful sceneries. 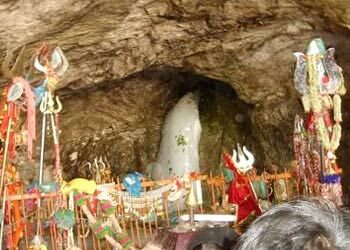 Also visit Hajaratbal, Khirbhawani & stay at Srinagar. Morning after B/F in Shikara Tour, Nehru Park, Kabutarkhana, Charchinar, Lotus Garden, Flotating Garden in the afternoon visit Shankaracharya Hill Temple. Chashmeshahi, Nishad & Shalimar Garden & stay at Srinagar. Morning after breakfast Dept. 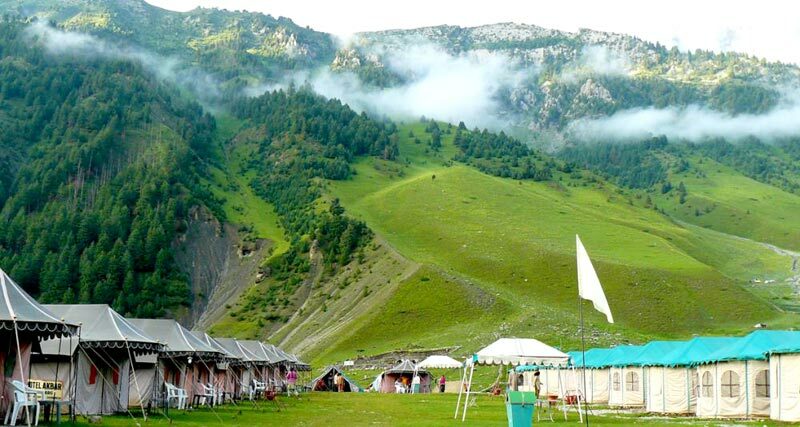 to Pahalgam on the way see Pampur (Famous for Saffron) Awantipur, Anantnag, Mughal Garden, Martand Mandir in Pahalgaum (See Gold Garden, Club House, Bobby House, Mamleshwar Mandir, Gaurishankar Mandir & the river Leder. stay at Pahalgaum/Shrinagar. Early morning Dept. 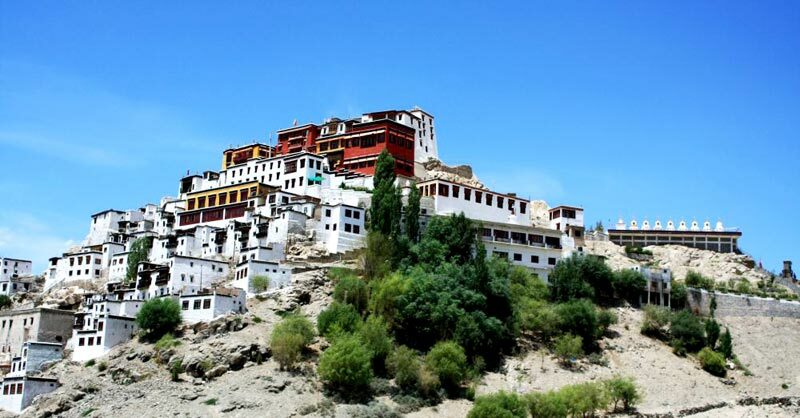 Jammu arrival in the evening and stay at Jammu or dept to Mumbai by connecting train via Delhi. Morning 11.20 Dept. to Mumbai by Swaraj Express or any other train from Jammu Station. Mumbai arrive in the evening at 18.30 with glorious memories & tour ends.